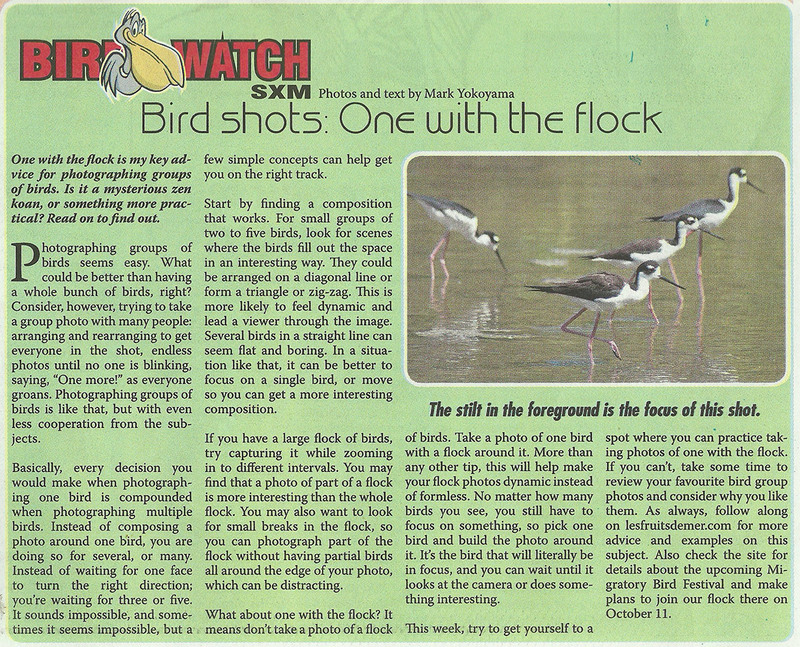 Another week, another Bird Shots column for The Weekender. 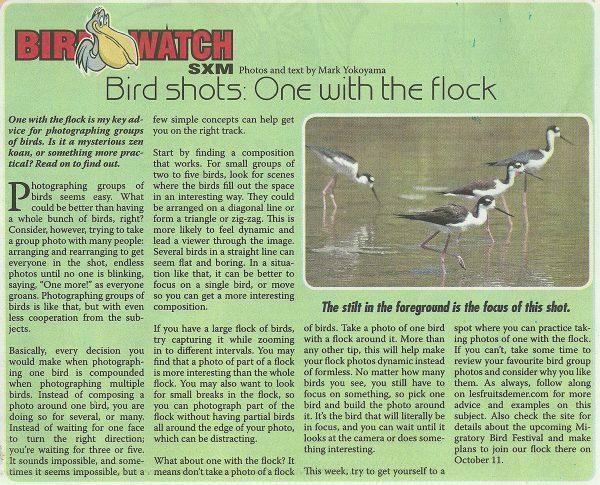 This week, we take a look at group photos and how to make them work. They can be the hardest bird photos to take, but are often the most wonderful as well. Stay tuned right here for additional tips and examples throughout the week.